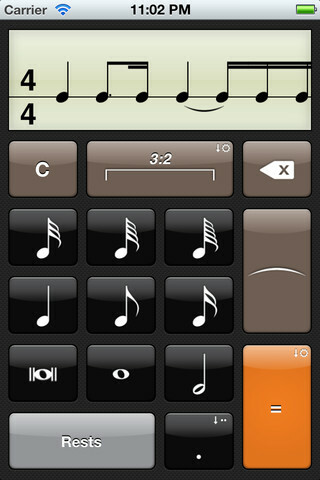 Rhythm Calculator is a tool for musicians who are learning new pieces of music and struggling with the rhythmic content. It allows them to input the rhythm, as seen on the sheet music, and listen to it played back in perfect time and tempo. The iOS Calculator style interface makes the app's UI instantly familiar. The musician can then play along with the app until they have mastered the rhythm. It's a great practice tool for music students and a great teaching tool for teachers. 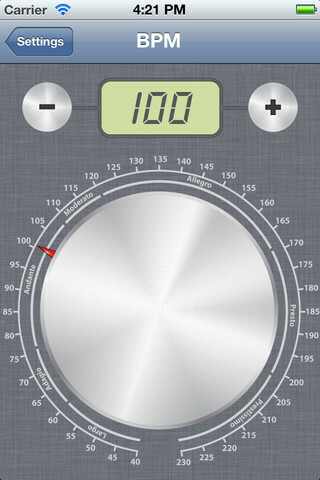 Rhythm Calculator costs $1.99 in the AppStore.